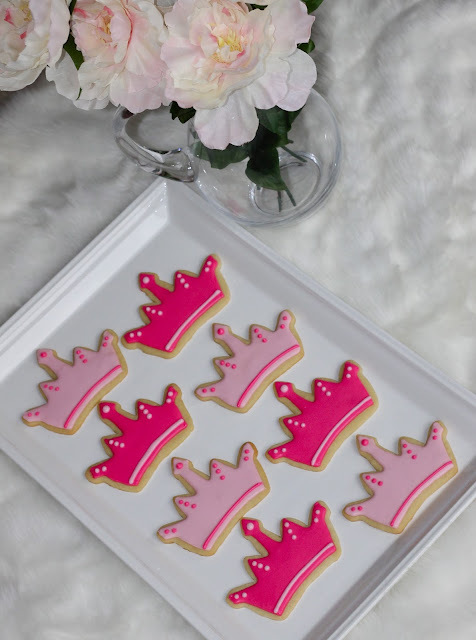 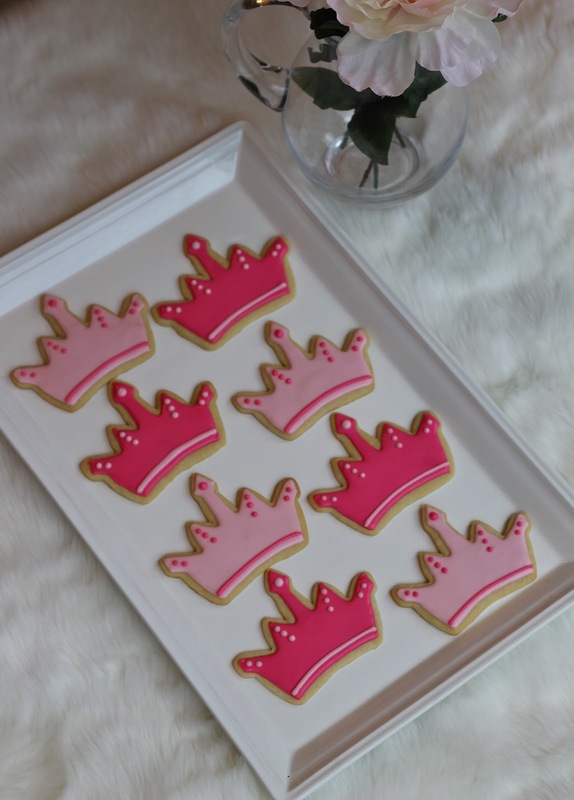 I made these tiara cookies for a baby shower and I loved the way they turned out! I love trying new treats and I had never done tiara cookies before. 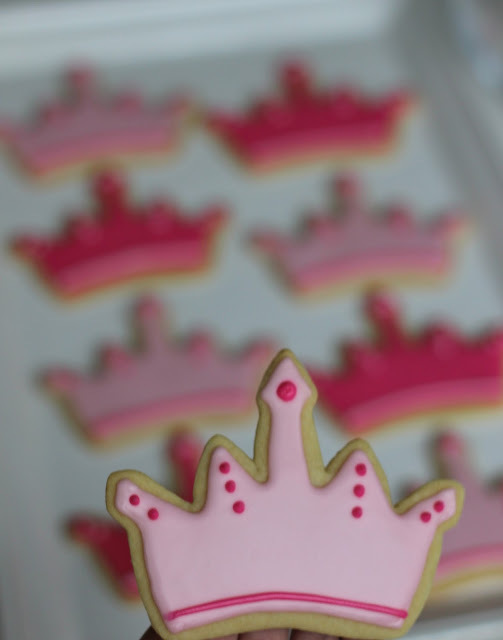 If you are interested in making some of your own, I always find my cookie cutters at Sur La Table. 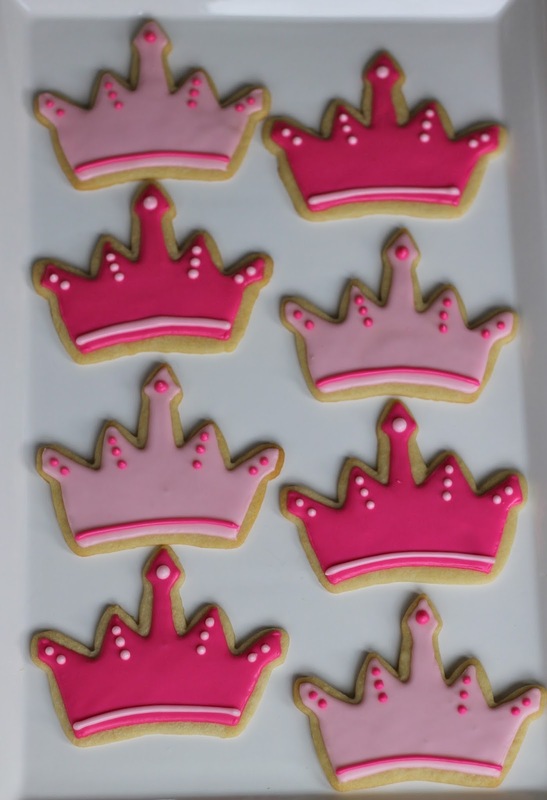 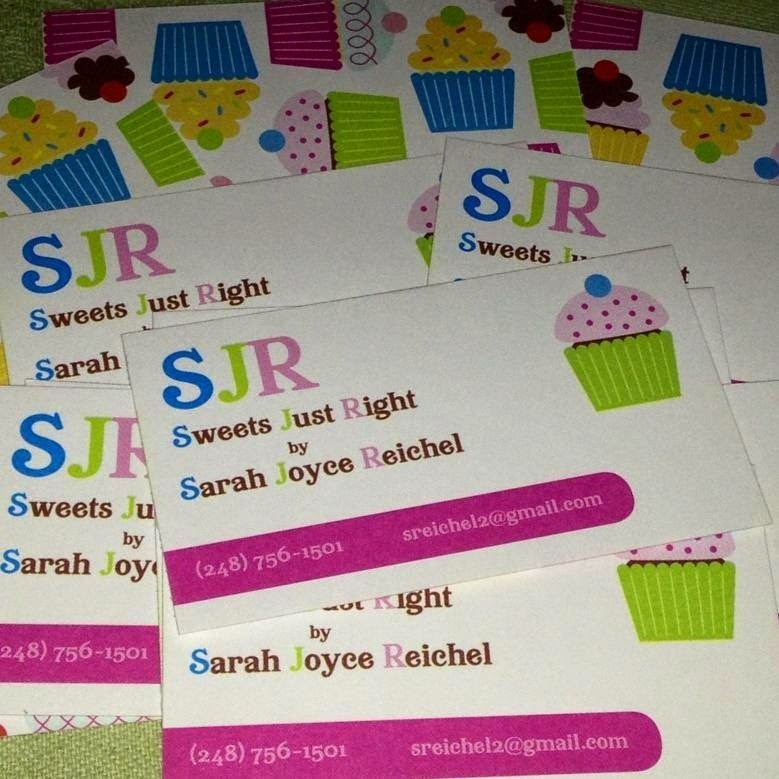 If you are interested in ordering cookies, you can find ordering info here.